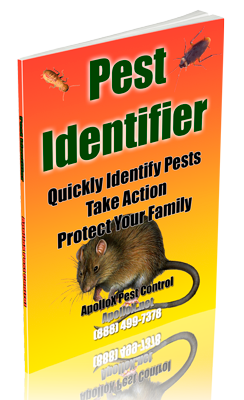 ApolloX Pest Control will remove pantry moths from your home quickly, efficiently, and safely. The Indian Meal Moth was given its name after an insect scientist found it feeding on corn meal, also known as Indian meal. From wing tip to wing tip, adult moths measure from five-eighths of an inch to three-fourths of an inch long. Attracted to the light, these bugs are found worldwide in areas where food is stored, such as grocery stores. The Mediterranean Flour Moth can be found in many foods in addition to flour, grain residues, broken kernels and various whole grains. The adult moth has a wingspread of nearly one inch. The life cycle takes about 10 weeks. 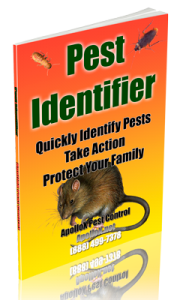 Call ApolloX Pest Control for pantry moths pest control in the Fairfield County CT towns of Fairfield, Black Rock, Bridgeport, Cos Cob, Darien, Easton, Greenfield Hill, Greenwich, New Canaan, Noroton, North Stamford, Norwalk, Old Greenwich, Redding (lower), Ridgefield (lower), Riverside, Rowayton, Shelton, Southport, Stamford, Stratford, Trumbull, Weston, Westport & Wilton.